It’s time to think Summer season in Ibiza, and the special atmosphere created when forces combine to bring new and exciting experiences. 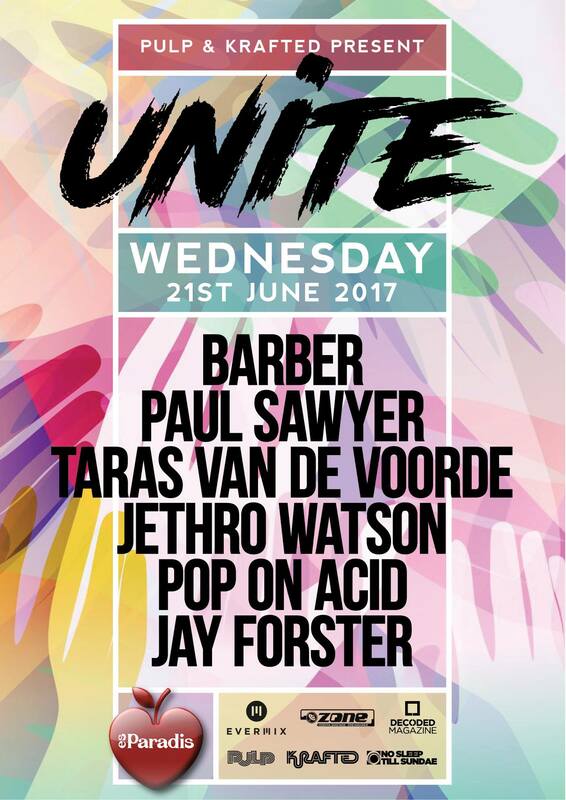 This year Rotterdam’s Dirk Schmidt & Wiebe Kuipers and Krafted owners Paul Sawyer, Darren Braddick, & Jason Miller are coming together to present a special new venture: UNITE. 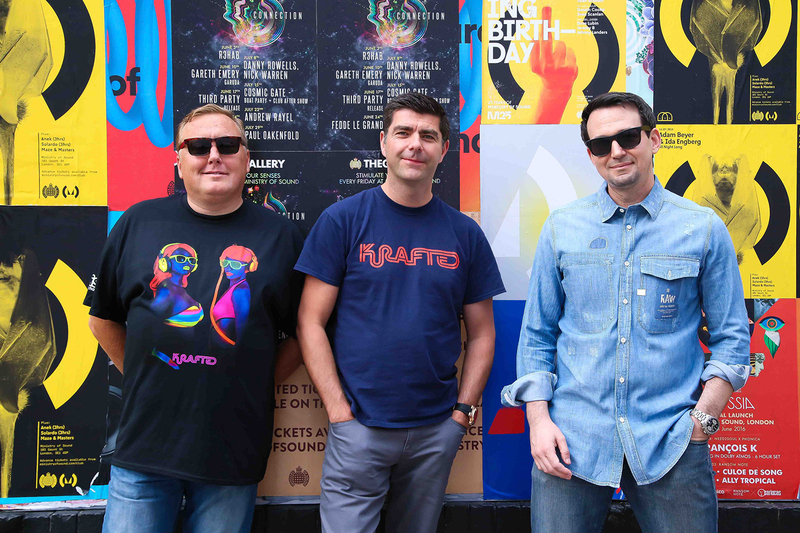 Krafted have gained notorious support for their label releases by Pete Tong and Kolsch on Radio One, as well as numerous plays from Mark Knight on Toolroom Radio and much of their music has been licensed to Toolroom for inclusion on their renowned compilations. 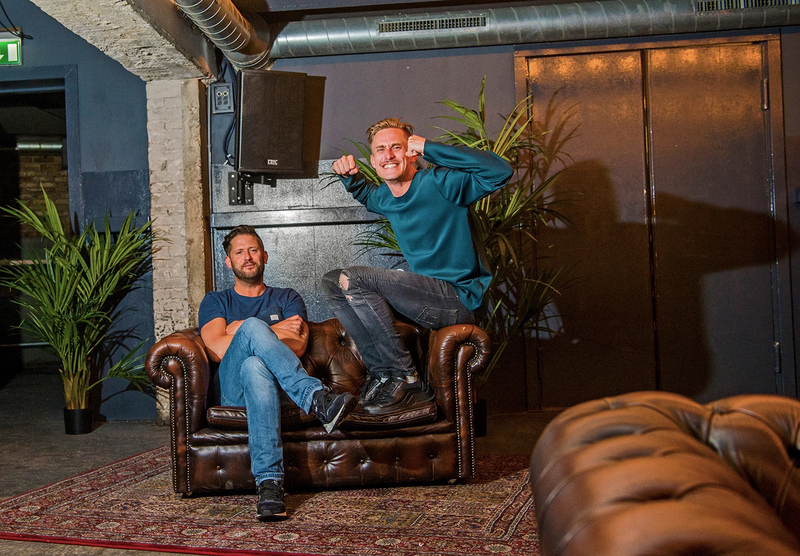 Dirk and Wiebe famed for their clubs Bahn and Trash in the heart of the Dutch City, their endeavours are notorious for creating eccentric spaces showcasing some of the world’s biggest DJ’s whilst promoting the electronic underground scene. Supporting each other’s events in both nations at various clubs including Ministry of Sound, Toffler and more, the time has arrived to present their collaboration celebrating unity between all cultures and nations: to UNITE. Where better to do this, than the White Isle itself, Ibiza. 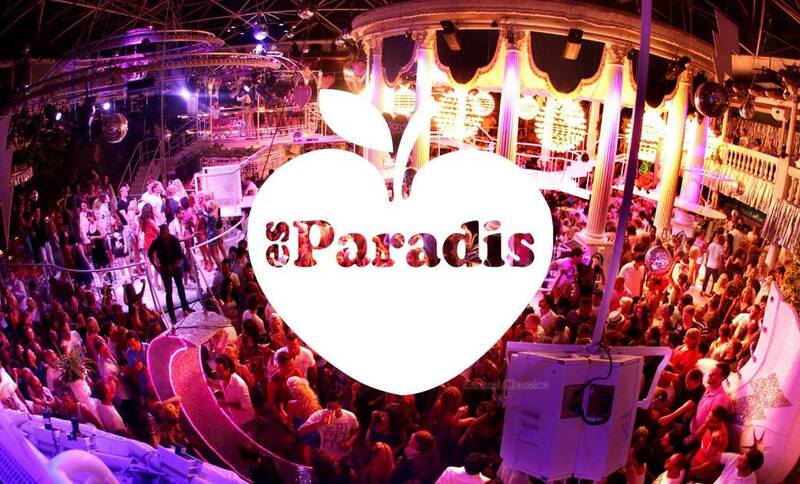 Es Paradis was chosen for its beautiful interior, in the heart of San Antonio where the club has been a staple in what is described as the most fundamental core of the house music scene for over 30 years. 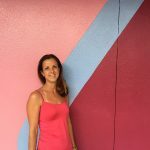 With UNITE we are creating an event that brings people together, a sense of community. Working with Krafted and Dutch promoters PULP and hosting our opening night in Ibiza is a real unification of countries. What are you most looking forward to for this show? 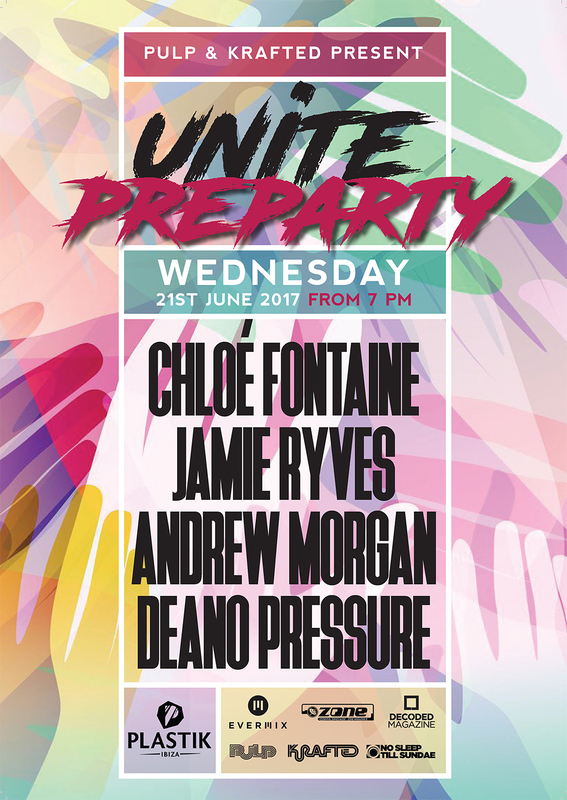 Personally I’m mostly looking forward to DJ’ing at UNITE and seeing everyone enjoying themselves. I get a real kick out of playing in front of a great crowd. As a fan I’m looking forward to watching the rest of the lineup play, find me at the front! Why did you choose this lineup? These DJ’s are all doing something exciting at the moment and are guaranteed to get the party started. Our headliner, Barber has been releasing some fantastic productions on my favourite labels, Suara and Elrow plus his latest mix for the Night Bazaar has to be one of my favourite mixes this year! I’ve been working with Krafted label boss Paul Sawyer for a while now. We went to Ibiza for IMS in May and played together at Es Paradis. We’ve put this event together with Pop On Acid (one half of Pulp who also owned Trash in Rotterdam), they’re bringing along Taras Van De Voorde, a team that Krafted have been working with for a number of years, putting events on in the UK and Holland. Finally, Radio 1’s Jay Forster completes the lineup. I met him recently through a mutual friend and saw him play at Sin Sunday, Ocean Beach. I’ve booked him for both the launch of Unite and for the Krafted pre party at Work in London. What can the audience expect to experience? A full live show, with energetic dancers and DJ’s. Expect deep and tech house with elements of Balearic classics all under the amazing and beautiful Es Paradis roof! 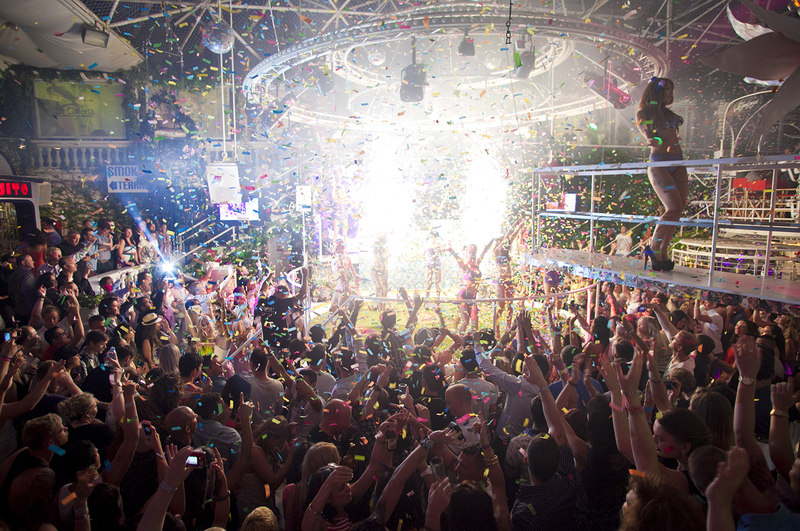 “There’s something special about Ibiza, something magical that you just don’t get anywhere else. Having religiously visited for the last 15 years, I can’t help but get excited knowing I’m heading back out there in a couple of weeks. 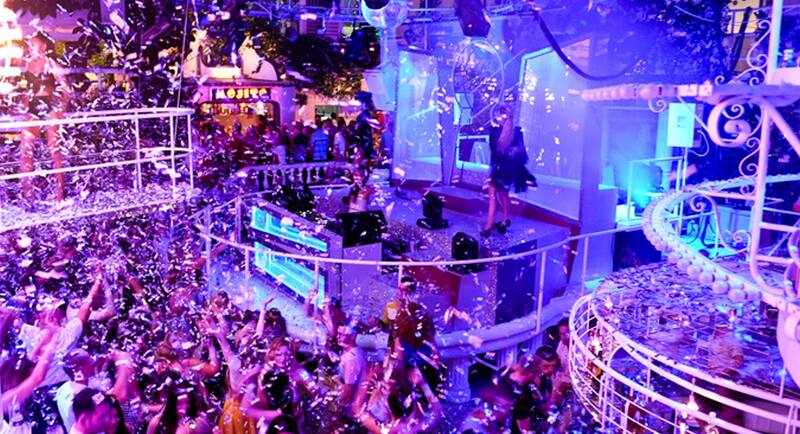 “I first played in Es Paradis in the 90’s and it’s still a breath-taking space as it ever was. We jumped at the chance to promote an event at the club when it was offered to us to showcase some of the artists that we have been linked to for a few years now.